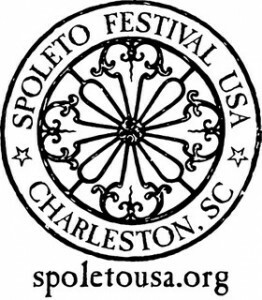 Spoleto Festival USA – Charleston, S.C. May 24-June 9, 2013 – Charleston Shines! Tickets typically go on sale in January. 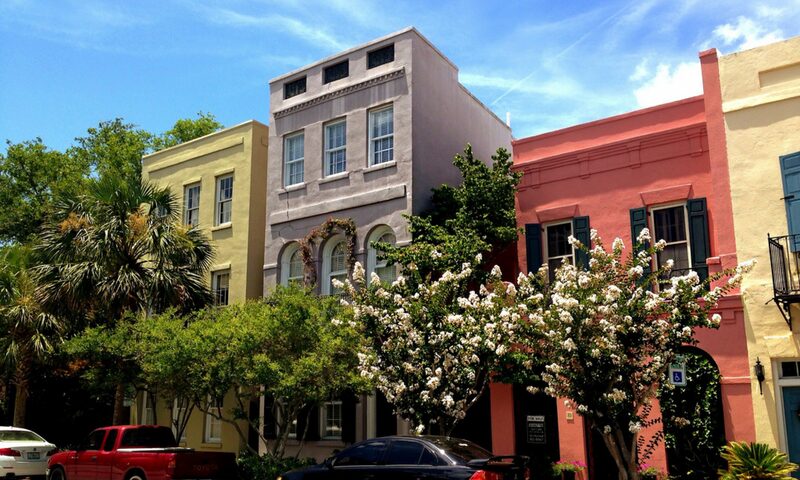 ‘For 17 days and nights each spring, Spoleto Festival USA fills Charleston, South Carolinas historic theaters, churches and outdoor spaces with performances by renowned artists as well as emerging performers in opera, theater, dance, and chamber, symphonic, choral and jazz music.